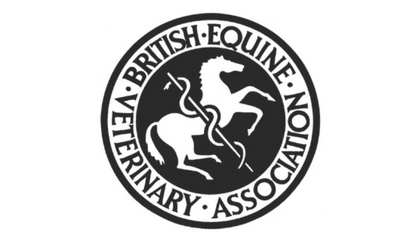 Ballinger Equine is authorised by the UK Government Veterinary Medicines Directorate to supply prescription-only medicines, category V, (POM-V). We may also provide a prescription for you to obtain the prescribed medicines from other veterinary surgeons or pharmacies. 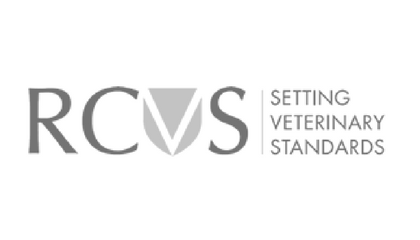 Please note that we can only issue prescriptions in strict accordance with Veterinary Medicines Directorate (VMD) regulations and Royal College of Veterinary Surgeons (RCVS) Code of Professional Conduct for Veterinary Surgeons – Supporting Guidance. Please do not pressure our veterinary surgeons or office staff to issue prescriptions when to do so would be in breach of VMD regulations and our Code of Professional Conduct. 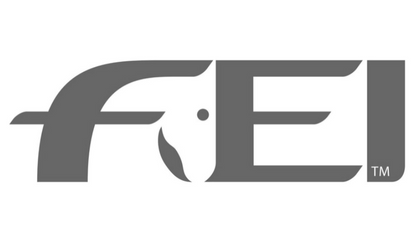 Ballinger Equine fully supports and rigorously enforces VMD regulations and the RCVS Code of Professional Conduct. Our veterinary surgeons may only prescribe POM-Vs for animals under their care. To be considered ‘under our care’ means that we will have seen and examined the animal within the past six months and be familiar and up-to-date with its general health and condition. A prescription may not be appropriate if immediate treatment is necessary. 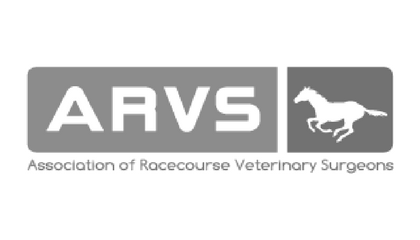 For horses, ponies or donkeys requiring repeat prescriptions, the Veterinary Medicines Directorate (VMD) stipulates examination at least every 6 months. Fees for re-examination are charged and estimates for these are available upon request. Information on the price of any medication is available upon request. A fee is charged for writing a prescription and the prescription will be forwarded directly to the pharmacy from which the medicinal product is to be obtained. Suspected prescription misuse (which could include an alteration to an existing prescription or prescription fraud) will be reported to the VMD. Making such a report will, in most cases, require a veterinary surgeon to release confidential information about their client to the VMD. 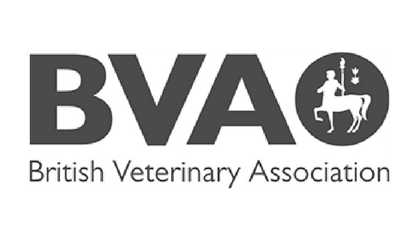 The Royal College of Veterinary Surgeons (RCVS) considers that reporting cases of prescription misuse is in the public interest and in most cases a report to the VMD will be a justified breach of client confidentiality. 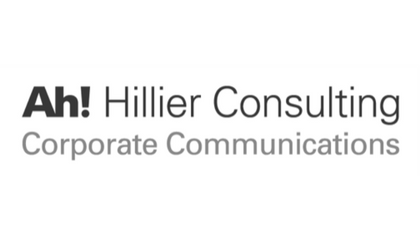 In addition, it is considered that such a report would be within the scope of the GDPR as this allows personal data to be processed where it is necessary for the purposes of a legitimate interest, and in most cases it seems unlikely that this would be overridden by the interests or fundamental rights and freedoms of the relevant individual.